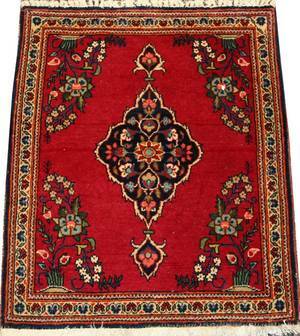 Floral on Tan Field. 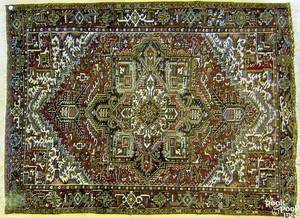 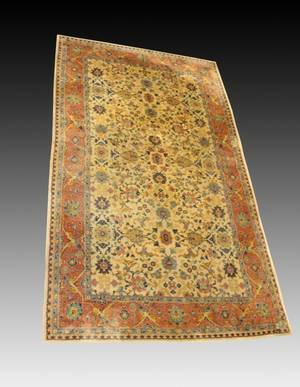 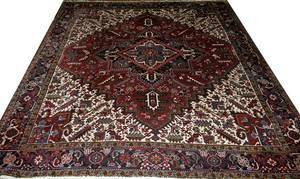 The Heriz measures approximately 106 inches x 177 inches. 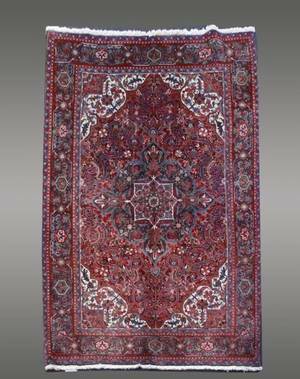 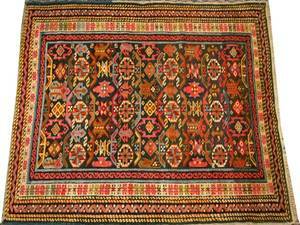 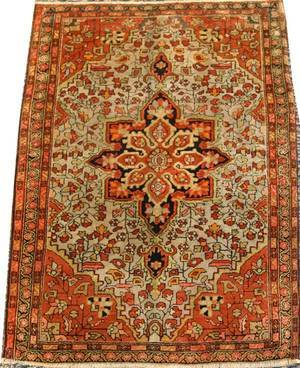 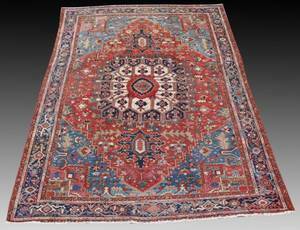 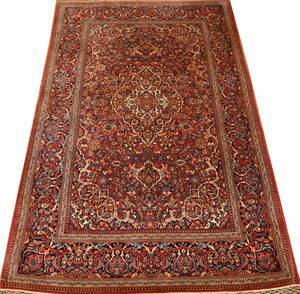 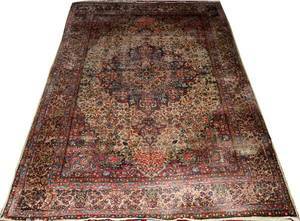 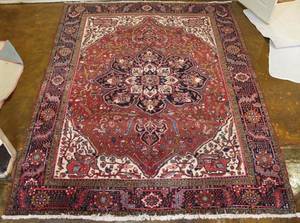 030007: PERSIAN HERIZ RUG 9'4"x8'4"